Let us resolve that problem once and for all. Need a telephone engineer Deptford? We are fully insured and able to provide all telephone maintenance. 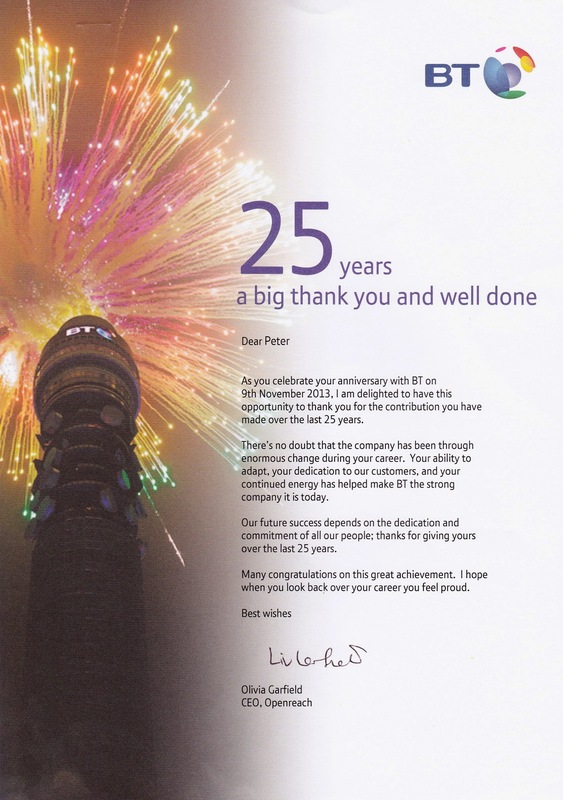 Deptford telephone engineer – More competent than the basic BT standards. connection settings optimised giving you the best speeds obtainable. Years of broadband testing experience – Probably the most experienced broadband technician in London. Most ex-Bt staff have no broadband experience. 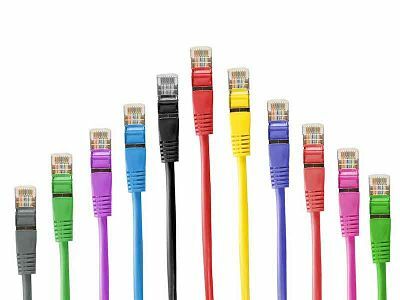 Not all understand broadband – Ask them before booking…!